Here's a study you'll return to time and time again to improve your technical skills. 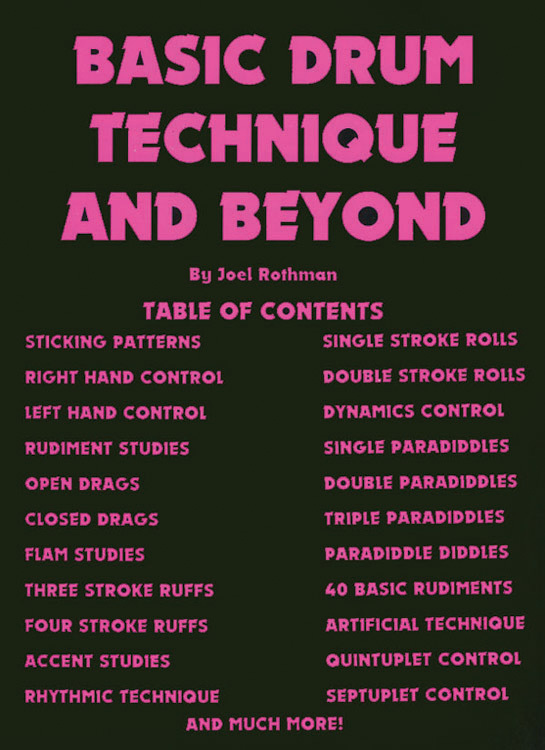 All areas of basic technique are covered, and beyond. For intermediate, advanced, and professional players.